What was in our April Packs? What was in our December Packs? What was in ZenPop's November Packs?? 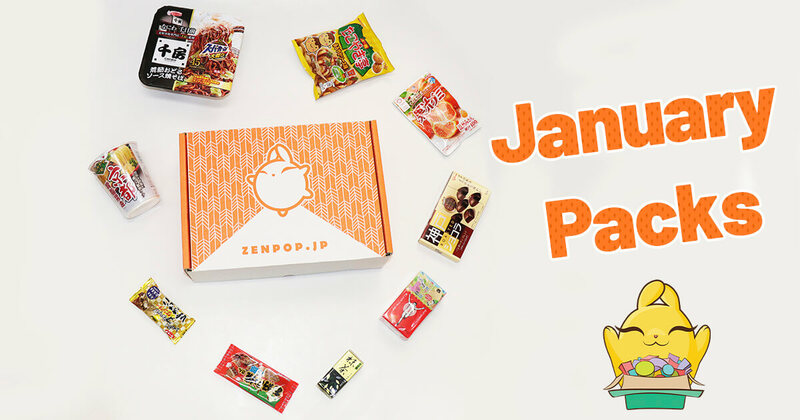 What was in October's ZenPop Ramen Pack? What was in September ZenPop stationery pack? What was in September ZenPop mix pack? What flavours was in September ZenPop Ramen pack?